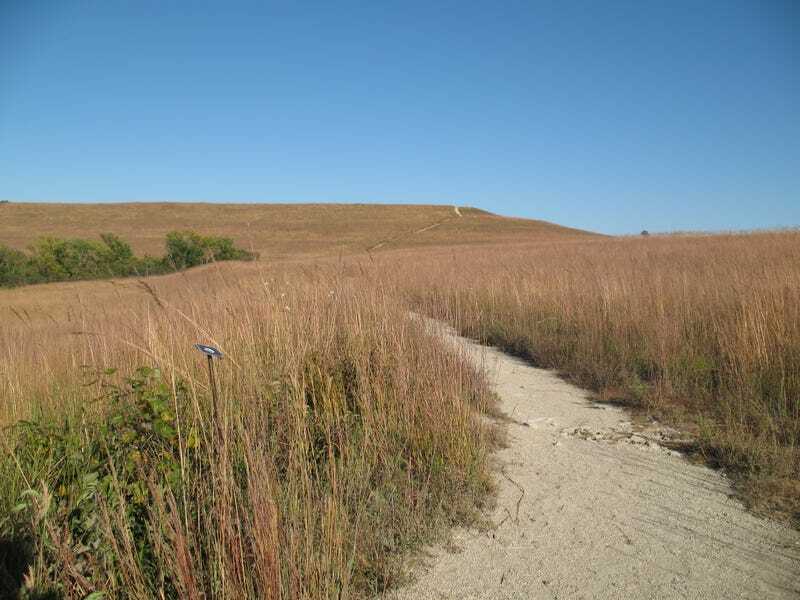 As part of our epic driving vacation this year, my father suggested that we swing through the Flint Hills to see the last remaining swath of tallgrass prairie. We’d be coming from Hannibal, MO, and after an earlier stop in St. Louis to see some of the Lewis & Clark stuff, seeing pristine prairie might be interesting. Has anybody been there to recommend or not?